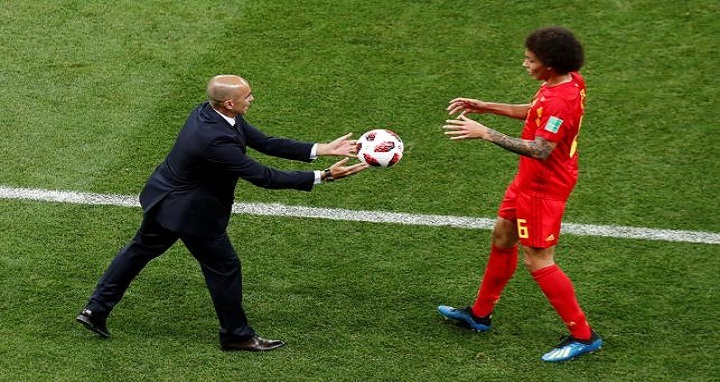 Dhaka, 3 July, Abnews: Belgium coach Roberto Martinez said his side should accept they will be the underdogs in their World Cup quarter-final against star-studded Brazil on Friday. Belgium booked a last eight berth to face the Selecao with a last-gasp 3-2 win over Japan in Rostov-on-Don on Monday when Nacer Chadli scored the 94th-minute winner as the Red Devils came from 2-0 down. Martinez’s side will face Brazil in Kazan and he says Belgium must embrace their role as underdogs who have nothing to lose. “When you play against Brazil, you need to accept they are the best team in the competition, you need to accept your role,” said Martinez after beating the Japanese in the last 16. “They have players who can decide the game on their own like (Philippe) Coutinho and Neymar. “When we went 2-0 down (against Japan) there was the psychological feeling of ‘ok, we have nothing to lose’, which freed us up. “That’s like how it will be against Brazil, except we can feel like that from the first second.